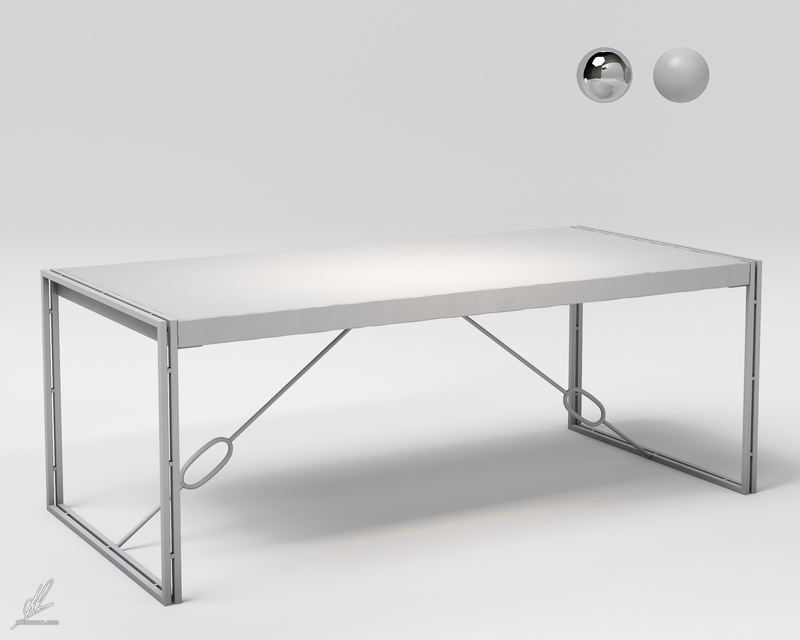 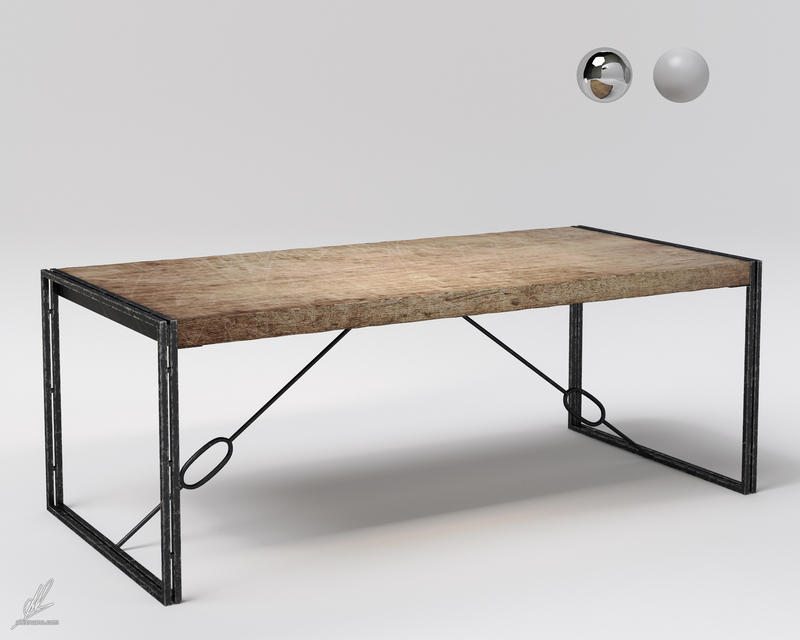 3D model of the Sydney table by Francisco Segarra, although I took some liberties with the size & textures. 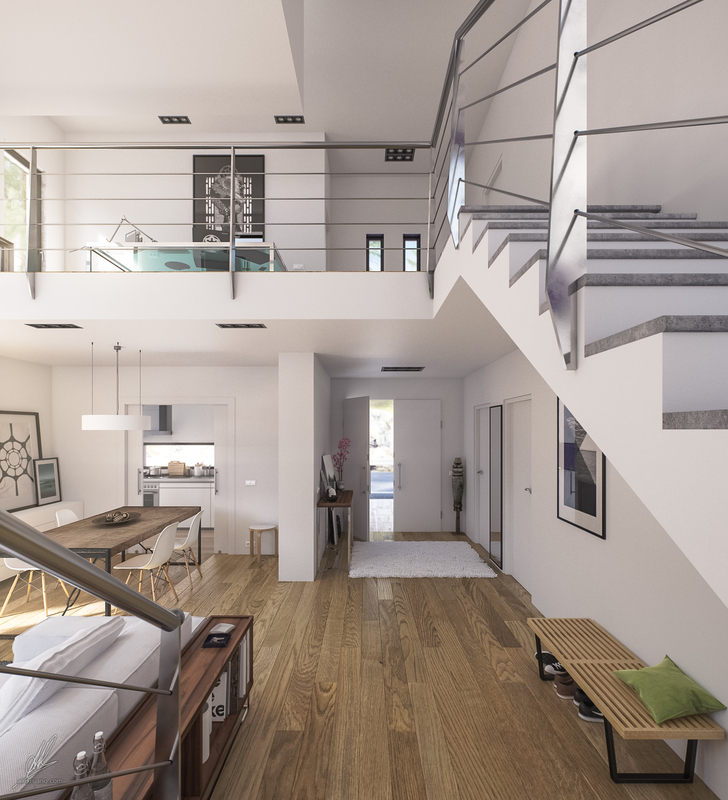 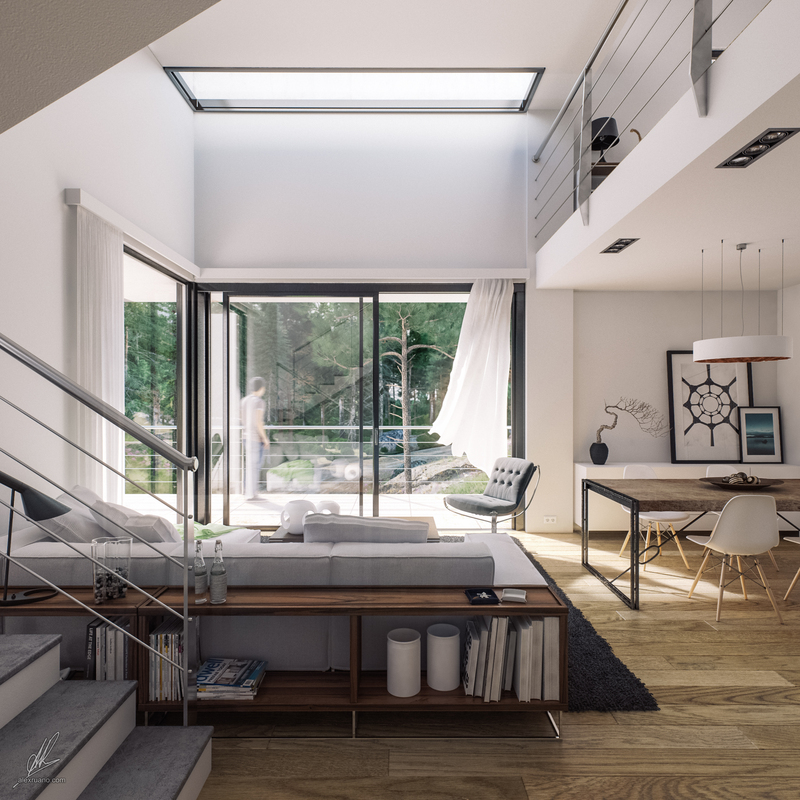 I did it for my DG House project some time ago (thanks María again for the tip). 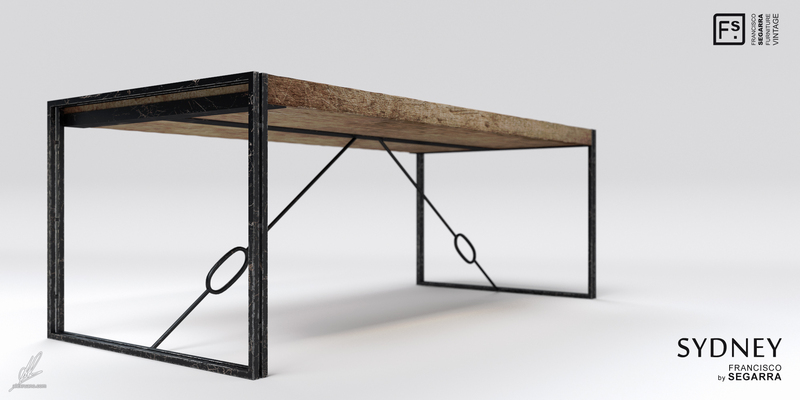 Size aprox: 210x100x78cm.